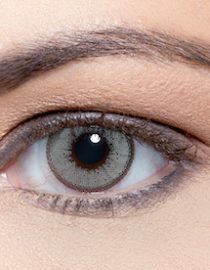 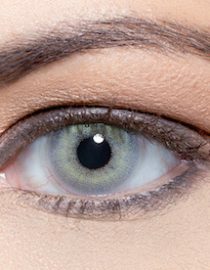 Monthly Coloured contact lenses, with blended pigmentation and a discrete Limbal ring. 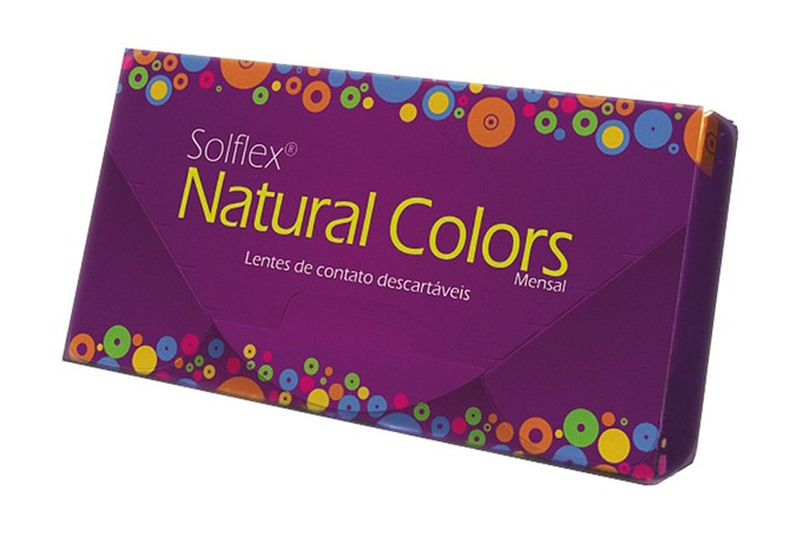 The Solflex line has to be replaced monthly. This is amazing i m in lav with solotica.. nd this colour is just lav .